Dale Earnhardt Jr introduced the hot topic of victory burnouts designed specifically to tear off the fenders of these race cars. He stated that NASCAR should crack down on that. Kevin Harvick has a different approach with the same goal in mind. 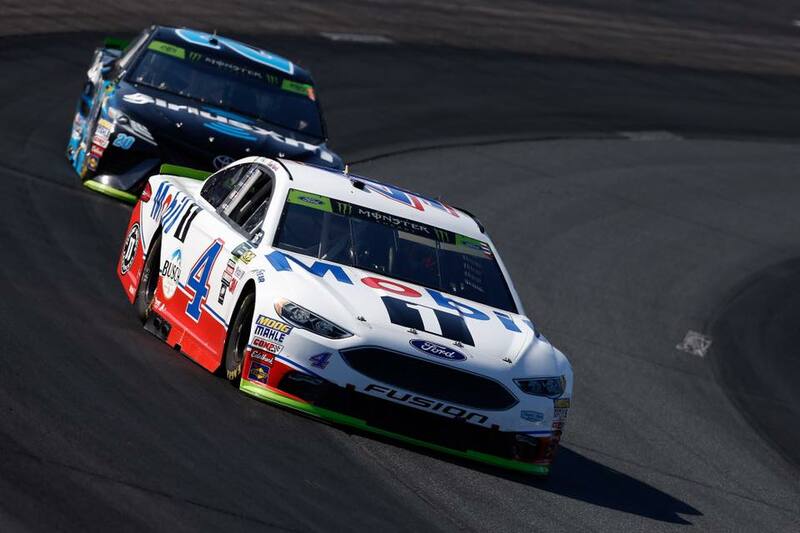 “I’d hate for NASCAR to get involved in the victory celebration side of things,” Kevin Harvick stated via ‘Happy Hours’ on Sirius XM NASCAR Radio. The new laser beam inspection station has 17 HD cameras. It combines three stations into just one. With the old system, it was 6 minute inspection process. The new system cuts the time down to just 90 seconds. In other words, Kevin Harvick is calling for a double down on pre-race tech. Then, a reduction in post-race tech. Once it’s on the race track, it’s good. With a handful of exceptions of course. I love it! I’ve been saying it for months. But what about the transformers? These NASCAR race cars have been known to get through pre-race tech just fine. Then, they roll it back to the R&D center. Suddenly, the same car that passed pre-race tech is ruled encumbered. How did that happen? The car transformed, on the race track. These engineers are geniuses. From phase 1 of the design, the car was built to do just that. Kevin Harvick says that in those situations, it should be an automatic and immediate penalty. 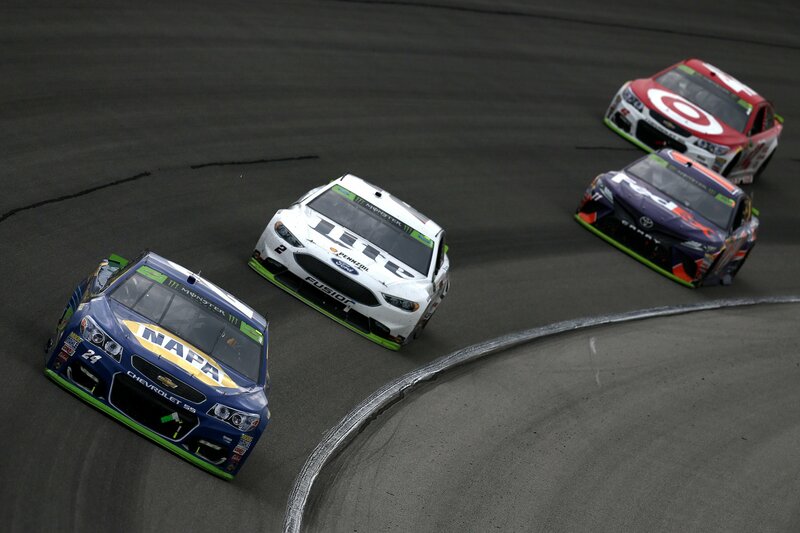 Executive: Future changes to NASCAR practice penalties?